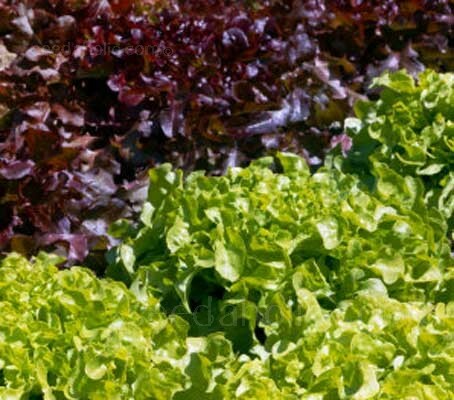 Salad Bowl lettuce includes both red and green varieties. Aptly named, one plant fills a salad bowl with no need to add other lettuces. 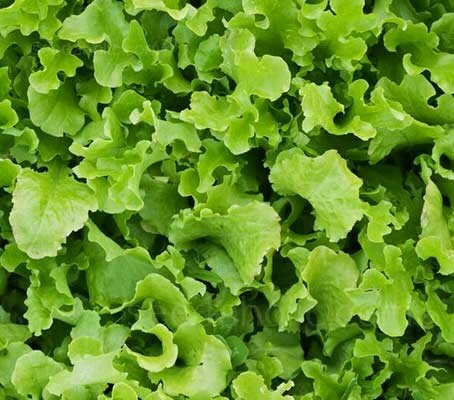 'Green Salad Bowl' is a large fast growing rosette lettuce with long, light green, deep cut leaves. Introduced in 1952 and was also an All America Selection winner in the same year. It produces large, slow bolting, non-heading plants with sweet, succulent green leaves. 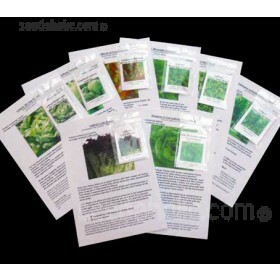 Sow successionally every 7 to 10 days from March to August for harvesting April to October. Regularly harvest individual leaves and Green Salad Bowl will keep producing right to the end of the season. 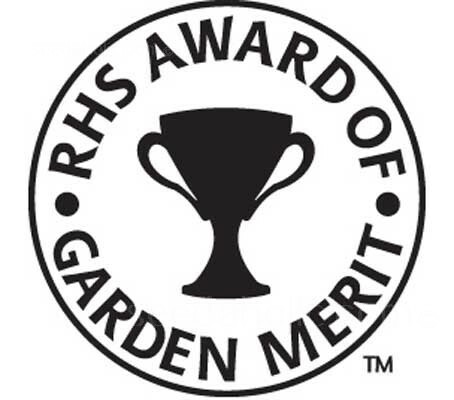 Lettuce 'Green Salad Bowl' was awarded the Royal Horticultural Society’s Award of Garden Merit (AGM) in 1993. Lettuce 'Green Salad Bowl' was introduced in 1952 and was also an All America Selection winner in the same year.